Over the last 2 years, we have spent 6 months in Vietnam and know how much this incredible country has to offer. 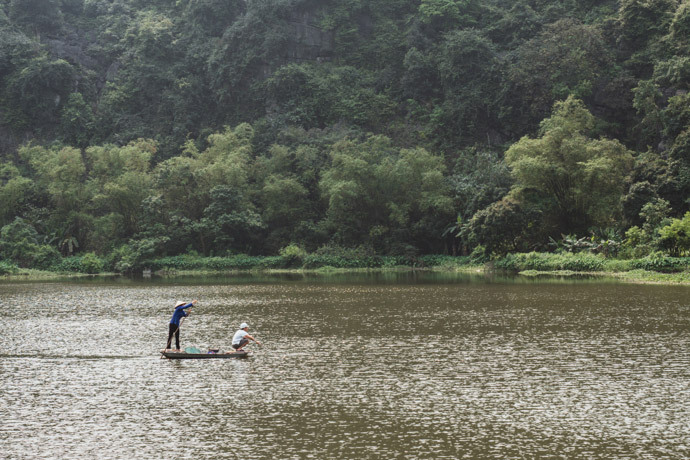 Ninh Binh offers a more rural Vietnam feel. 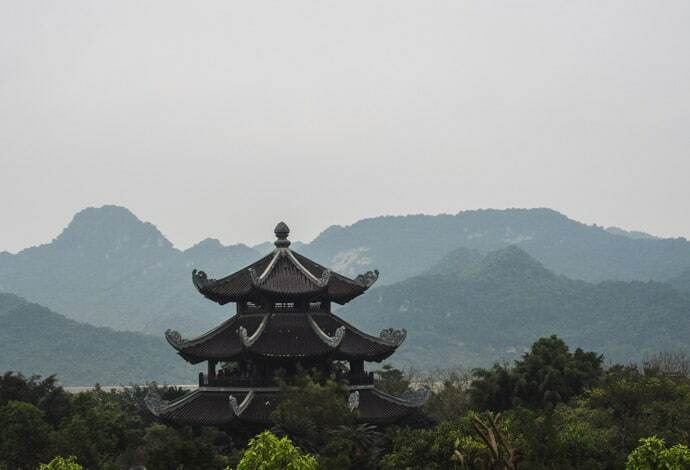 If you are planning a trip to Vietnam, and want to visit a place that represents a more rural Vietnam than the bigger cities or even some of the beach destinations then Ninh Binh may just be for you. We loved our time here and sure you will too. We caught the overnight train from Hue to Ninh Binh and enjoyed this experience. You can read about all our Vietnam train travel experiences here or just watch our video. We always consider train travel and love it. The journey from Hanoi to Ninh Binh is also only a few hours, by bus or train if overnight train travel is not your style. 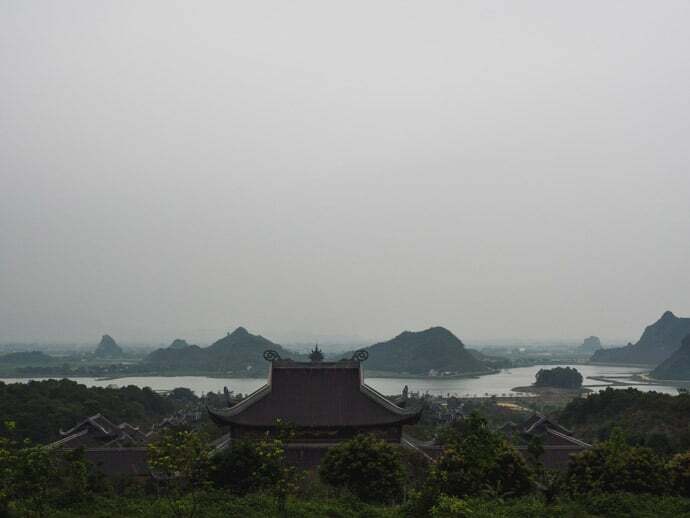 In Ninh Binh, there are some really great places to stay, not only hotels but homestays too. 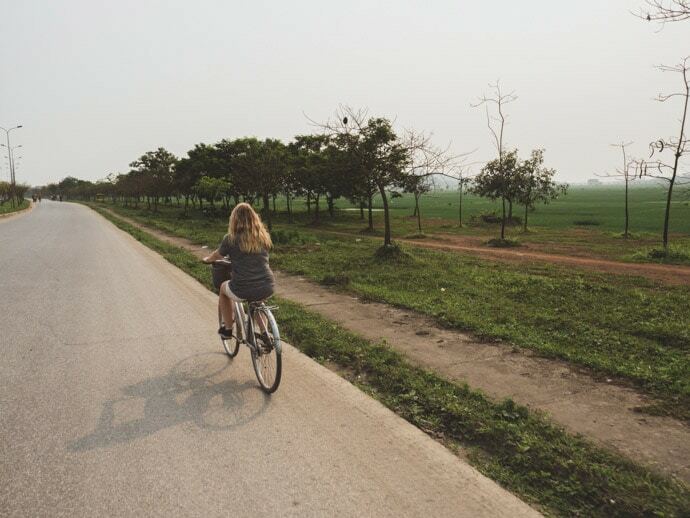 We had this same decision to make and decided for a homestay over a hotel as Vietnam does this style of travel really well. Some homestays are better than others, and if you are lucky you may have the privilege of eating with the family you stay with as well as meet other guests. We stayed at Garden Homestay in Ninh Binh and had a really memorable stay and were lucky to be able to have dinner with the family. If you are after really nice hotels or resorts in Ninh Binh take a look at Tam Coc Garden Resort. We rented bicycles from our homestay. 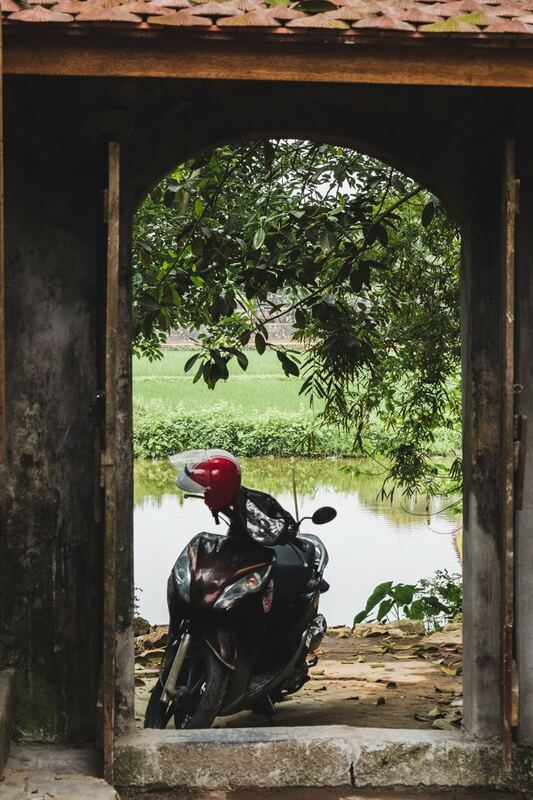 You should be able to organise a bicycle or motorbike wherever you stay in Ninh Binh. We were happy taking our time and chose bicycles over a motorcycle. We loved this, but it should be said that by the end of the day we were exhausted. The morning and late afternoon were ok but riding in the heat of the day was what took it out of us the most. We estimated we did at least 30km of riding, but that was hard to know for sure. The roads were quiet and in good condition for the most part. If we were to have our time over again we may choose a motorbike though. Either way, exploring with lakes, mountains, cows and the locals working the land all around you, it’s amazing. 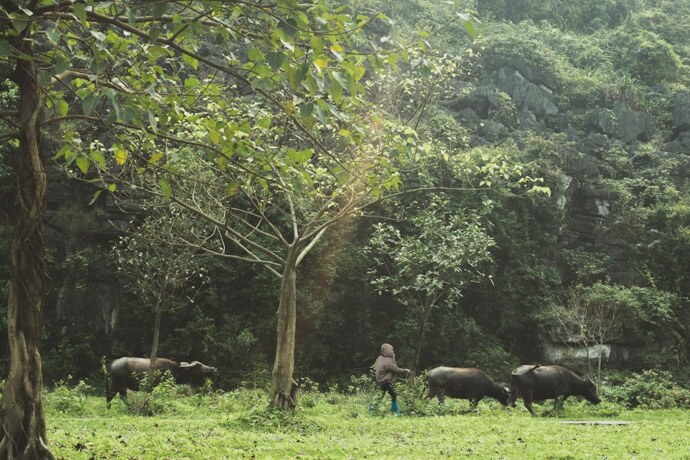 We feel if you do not have your own transport in Ninh Binh you will miss out. 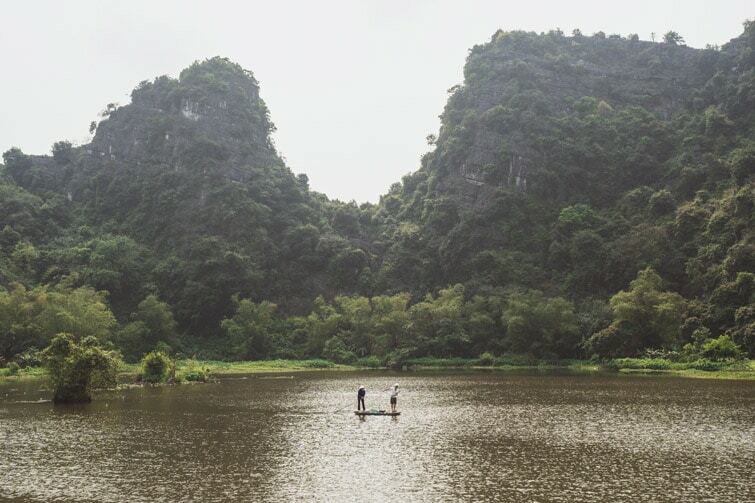 If you are in Ninh Binh you are generally here to soak up all the natural landscapes and a more rural Vietnamese experience. 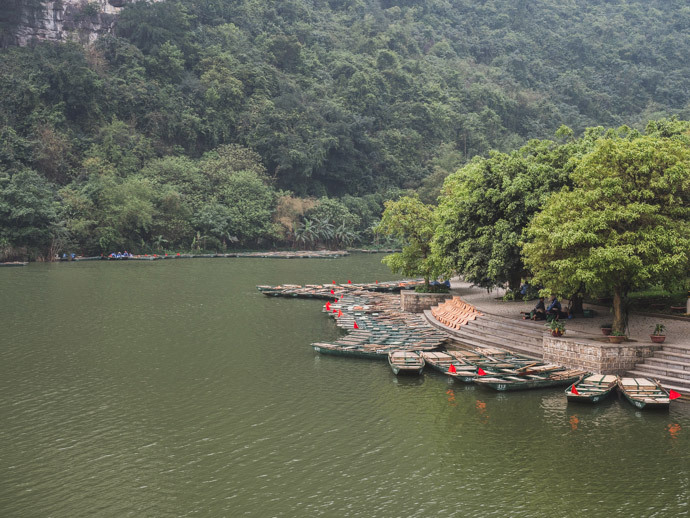 Boat tours are the most popular thing to do in Ninh Binh. The options are Trang An or Tam Coc. We planned on doing one of these but actually opted not to do either, choosing to just explore on our own. We rented bikes and just took in the beauty of Ninh Binh on our own time from land, not by boat. 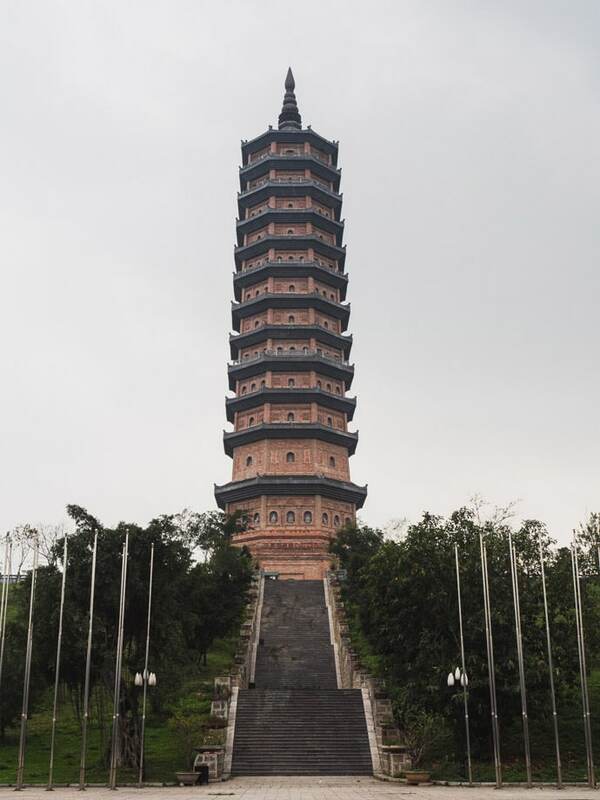 Some of the main highlights were Bai Dinh Pagoda and Mua Caves (Hang Múa). We were staying not too far from here, so we just walked up on the afternoon that we arrived in Ninh Binh. It is a new religious complex, only being completed in recent years. That said we enjoyed our visit. 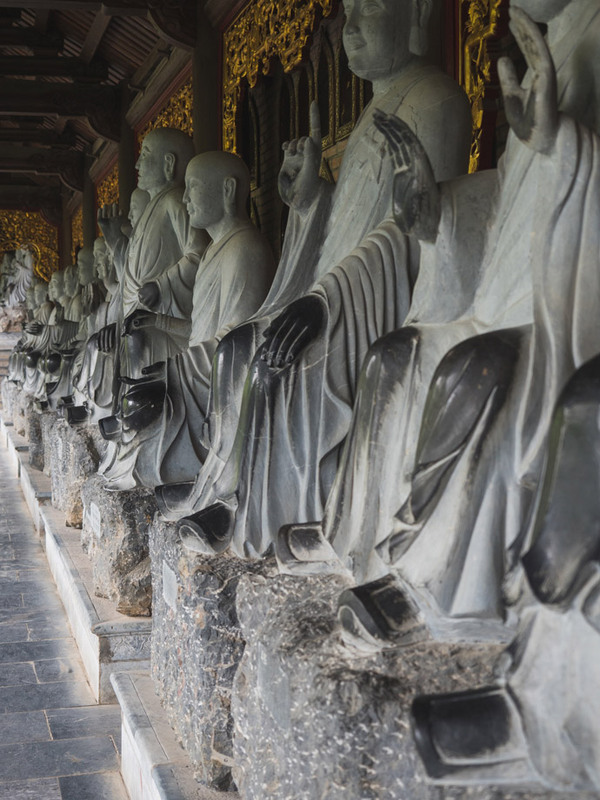 Pagodas, statues and beautiful views. Not exactly what you would expect from the name. Mua Caves should be renamed Mua Lookout. Not a lot to see or do, but still definitely worth it. 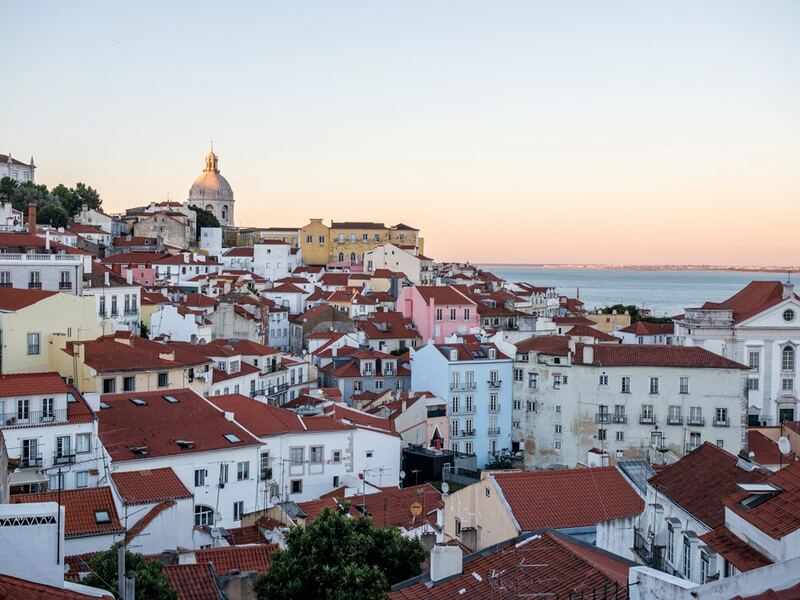 It’s some steep steps to reach the top, but you are rewarded with a stunning view and you will be up there in no time. You can look down at Tam Coc and see the boats on route to proper caves. Make sure to pack water. If you have snacks, take in the lake at the base of the mountain it is quite nice to escape the sun and find some shade. 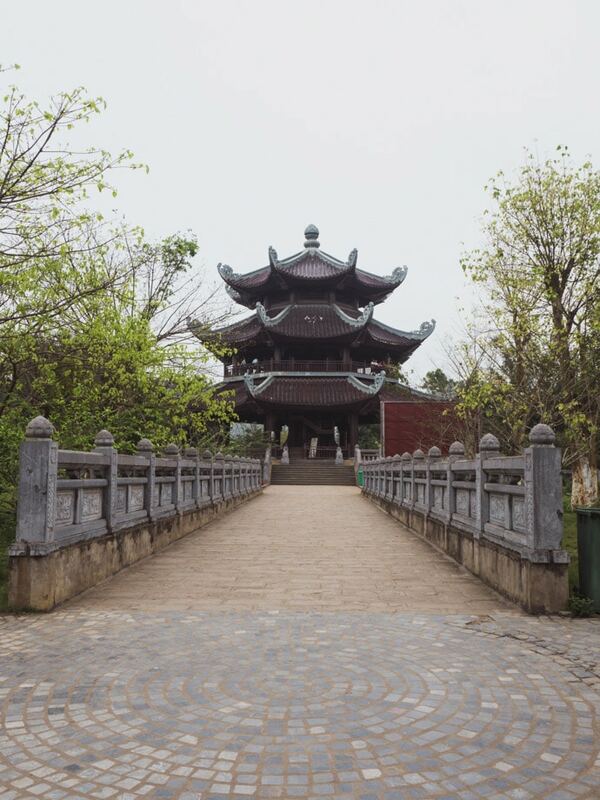 One of Vietnam’s Ancient Capitals, it is worth a visit if you have transport or staying close by. There was a lot we liked here however for some reason we left underwhelmed. Not quite as much here as we expected. As far as ancient citadels go, places like the ancient citadel in Hue (which we had seen a few days before) had much more of an impact on us. That said, if you have the time and looking to experience some Vietnamese history, you should come and take a look at this ancient citadel. Is A Ninh Binh Day Trip Worth It? How Long To Spend In Ninh Binh? Tough one. We only spent 2 nights in Ninh Binh so we did not exactly spend a long time here either. 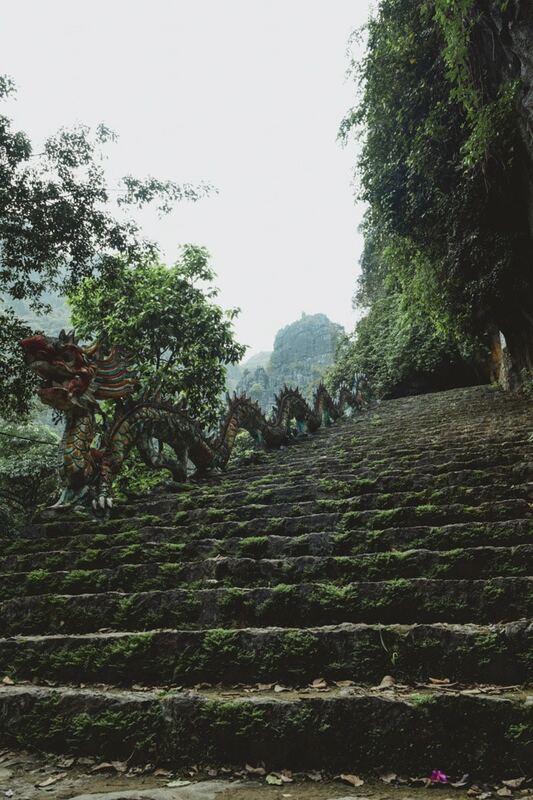 If you are planning on doing Tam Coc or Trang An and considering an organised tour or day trip for these, it would be doable but not our pick. If you are exploring the area on your own then a night or two would be so much better. 2 nights worked well for us. 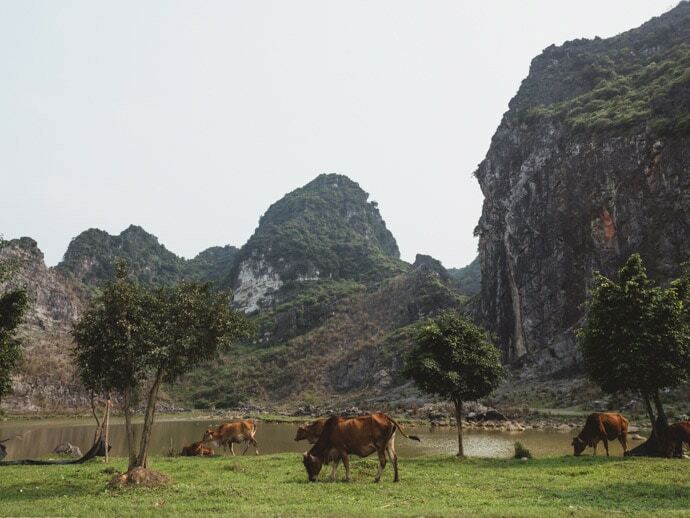 For us, the scenery and rural feeling make Ninh Binh special. Make sure you are comfortable riding a bicycle or motorbike to cover some ground, get around and explore. 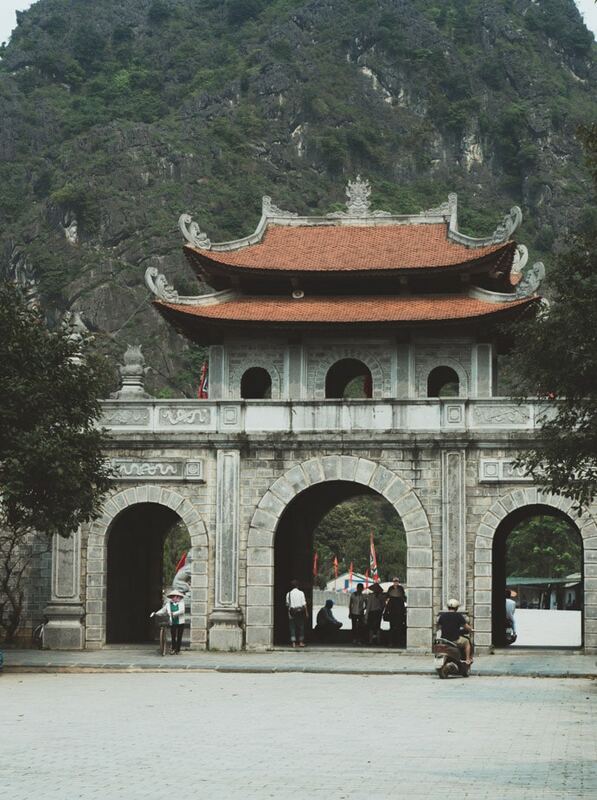 If not then perhaps an organised tour of Ninh Binh is better suited for you. We can see how a trip could be made better with a boat ride, Trang An or Tam Coc, however, it is also not necessary. We feel we still experienced the essence of the area without doing either. It is purely a personal decision. Pack Water, then pack a little more. Especially if on bikes during the middle of the day, you will go through plenty and there are limited places to buy more! We got to the top of Mua Caves with only a mouthful left. Error. 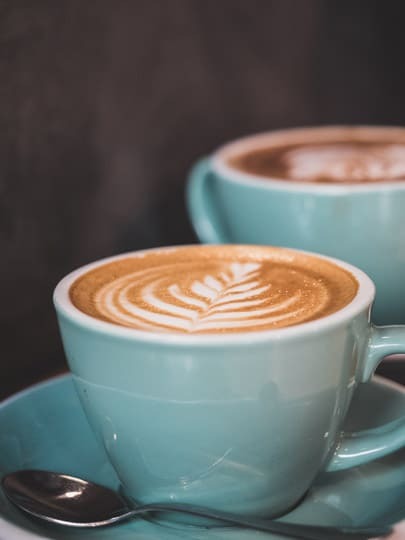 Depending on where you are staying and what you do throughout your visit, there are definitely fewer food choices than in other places. That said, best to stay somewhere that has breakfast included. We organised dinner at our accommodation which was perfect after a day exploring. We got back tired and hungry and so happy we locked in dinner at our homestay. Other sun related paraphernalia like hats, sunglasses and sunscreen are definitely advised. 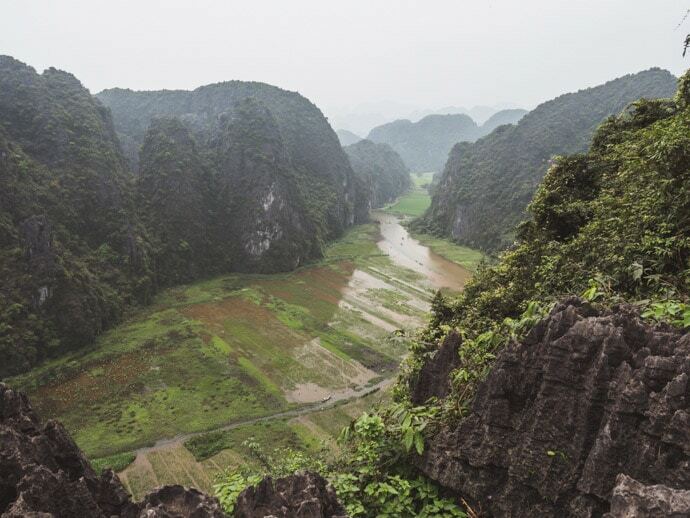 The amazing scenery in Ninh Binh is a big reason to visit. We loved following inaccurate, hand-drawn maps and getting locationally confused. 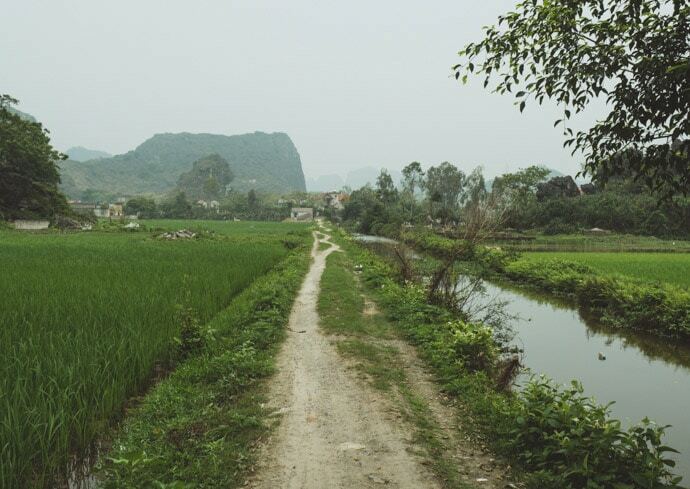 We found out that Google must have a man on the ground in Ninh Binh as some of the ‘streets’ that Google took us on, through rice fields on dirt tracks was unbelievable. Seeing a more rural side to Vietnam, and feeling you were somewhere special. Like other places in Vietnam, homestays are a common accommodation style. Seeing how some families live by staying in their home (ok sometimes its run more like a family hotel) and sometimes even being lucky enough to have a meal with the family and other guests. 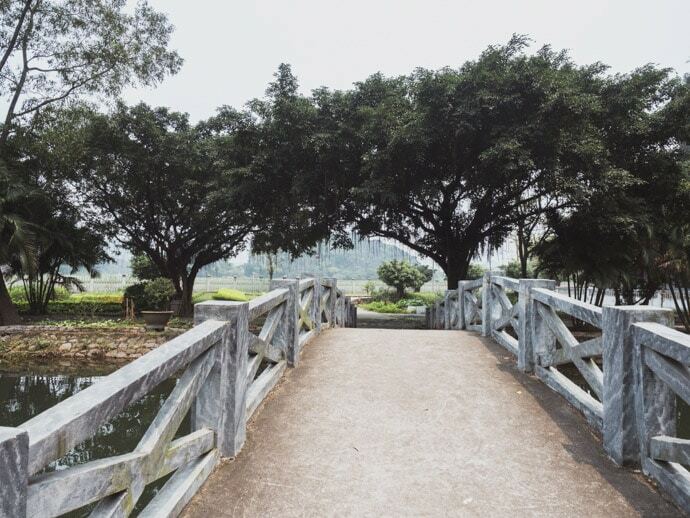 All these things made Ninh Binh special for us. This was one of the ‘streets’ Google shared with us! 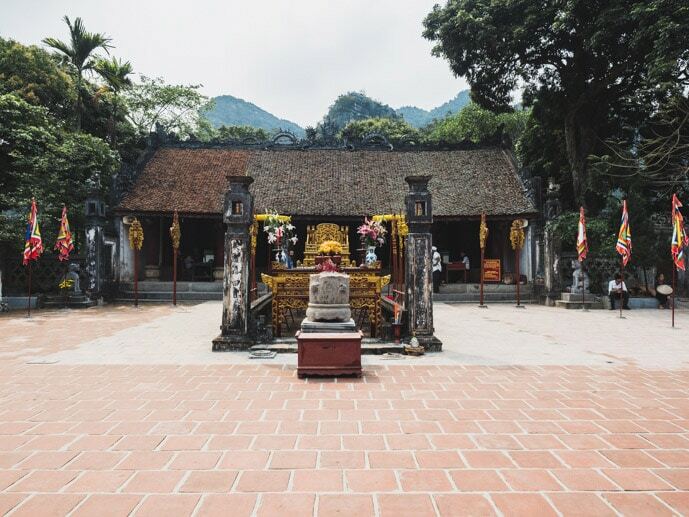 If you want to read more of our Vietnam articles head over to our Vietnam Travel page and you will see all our blog posts linked from there. 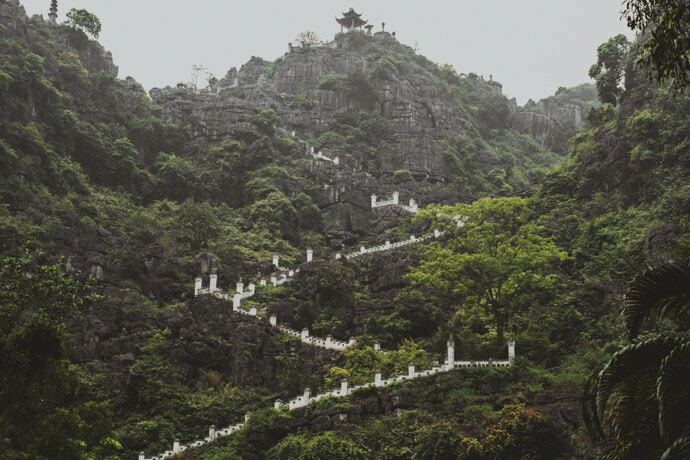 Have you been to Ninh Binh? Where is your favourite place in Vietnam?